Software solution allows classification of products according ETIM standard, catalogue creation and catalogue generation in BMEcat format. ETIM classification is based on assignment of group and class for products and attribute settings which are defined for assigned class. 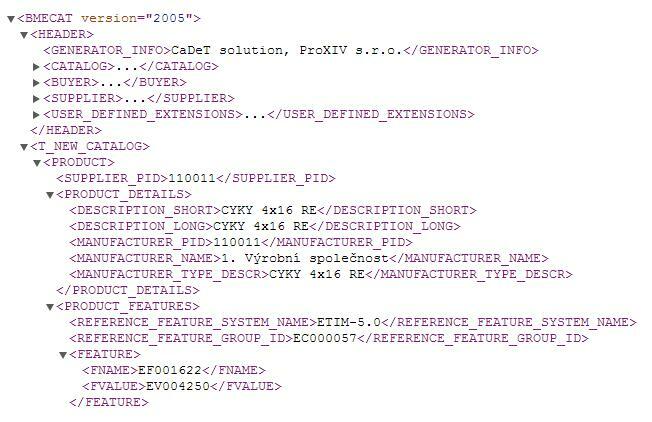 Solution contains material master data management part and import of these data. ETIM classification of product groups can be used for more efficient product classification. 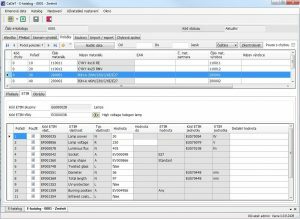 Solution supports ETIM classification ETIM 5.0 and ETIM 6.0. There are two ways how to create e-catalogue. First option is to use product groups. Using of product groups is suitable for e-catalogues with higher number of products with similar features. 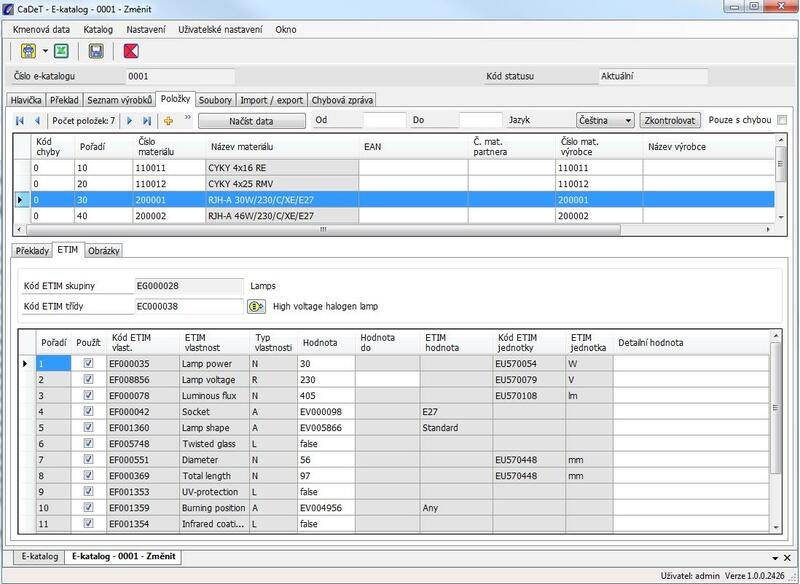 BMEcat catalogue received from partner can be imported to the solution and data used for next processing as creation of material master data or completing output catalogue. 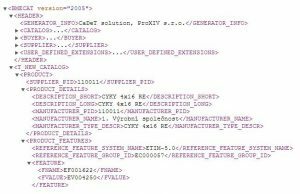 Standard version allows complete functionality of ETIM classification, catalogue creation and BMEcat catalogue generation. Professional version is enlarged in comparison to Standard version by more efficient process for data creation and maintenance. Other types of catalogues can be created and catalogues can be printed and exported. Professional Plus versions can be interfaced with customer information systems. Differences between solution versions are shown in the following table. The solution can run on customer hardware or hosting of the solution can be provided by our company.